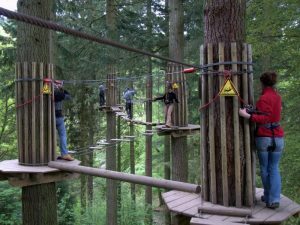 The Coolest way To Travel In The Lakes! 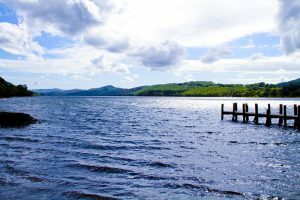 Coniston Water is nearly five miles long, and has a maximum depth of 184 feet. It is the third largest of the lakes. It provided an important fish source for the monks of Furness Abbey who owned the lake and much of the surrounding land in the 13th and 14th Centuries. More recently Coniston Water was used to transport slate and ore from the many mines worked in the Coppermines Valley above Coniston village. It has three small islands, all owned by the National Trust. 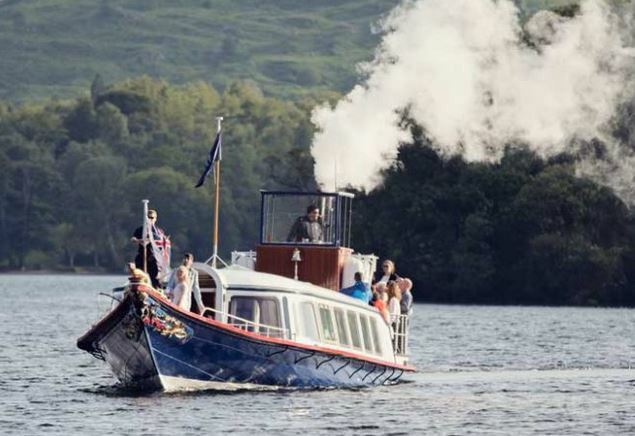 The elegant Victorian Steam Yacht Gondola sails between March and November. Renovated by the National Trust, its passengers can travel in opulently upholstered saloons – a superb way to appreciate the magnificent scenery. 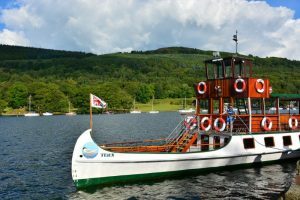 The traditional timber craft of Coniston Launch provide regular hourly sailings throughout the year to jetties around Coniston Water, including Brantwood. The Victorian philosopher John Ruskin bought Brantwood house to the east of the lake in 1871 declaring the view over the lake to ‘The Old Man of Coniston’ to be ‘the best in all of England’. Arthur Ransome based his book ‘Swallows and Amazons’ on Coniston Water, and much fun may be had trying to discover the locations of the stories. There are both boat hire and sailing courses & centres on Coniston Water. Sir Malcolm Campbell chose Coniston for his attempt at the water speed record in 1939, which he achieved at over 141 miles per hour. On his death, his son Donald Campbell [left] took up where his father left off. His aim was to better 300 miles per hour, which he did on 4th January 1967, but the craft, ‘Bluebird’, shot up into the air and disappeared into the lake. Until early in 2001, his body had never been found. There is a memorial to him near the Information Centre in Ruskin Avenue. The story is told in the refurbished Ruskin Museum. 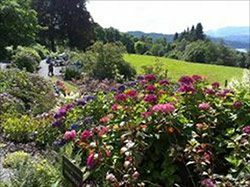 The Ruskin Museum has a display of Donald Campbell memorabilia, and is home to the actual tail fin of K7, as well as the air intake of the Bristol Orpheus engine recovered in 2001. 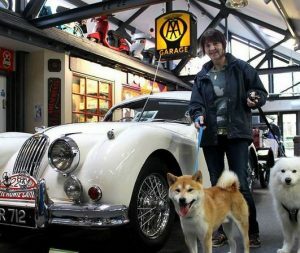 A project is under way to restore K7, aimed at returning Bluebird to Coniston before permanently housing her at the Ruskin museum. 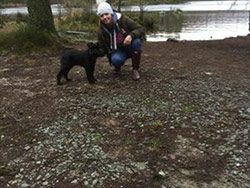 On 8 March 2001, Bluebird was raised from the bed of Coniston Water, on 28 May the remains of what was later proved to be Campbell’s body were brought from the lake. A memorial service was held in Coniston church on 12 September 2001, and his body buried in the churchyard. 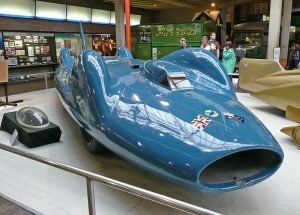 At the Lakeland Motor Museum is the ‘Campbell Legend Bluebird Exhibition’ featuring the exploits of Sir Malcolm Campbell and his son Donald Campbell.